Traditional advertising in Real Estate has usually taken the approach to send as many pieces out as possible on the agents behalf whether relevant or irrelevant to the consumer. Overtime that type of big box marketing approach begins to “bug” the consumer and make the agent look unprofessional. We believe in an approach based on value and expertise. Our automated marketing that goes out on our agent’s behalf not only keeps them top of mind with their database but it also keeps them in the loop with how that database is engaging with the pieces being sent out. Besides adding value and expertise, we also believe that each piece of marketing being sent out on an agents behalf should also be building the agents brand. That’s why we brand our agents with each avenue of marketing that we take. Our “value based” marketing automation provide leveraged engagement and conversion of business for our agents. Each email that goes out has the agent’s contact information and a direct connect button for any consumer to reach out directly to their agent. Whether it’s a lead or a past client we’ve designed our marketing automation to send certain value adds to certain people so that our agents are never seen as anything less than a local expert. 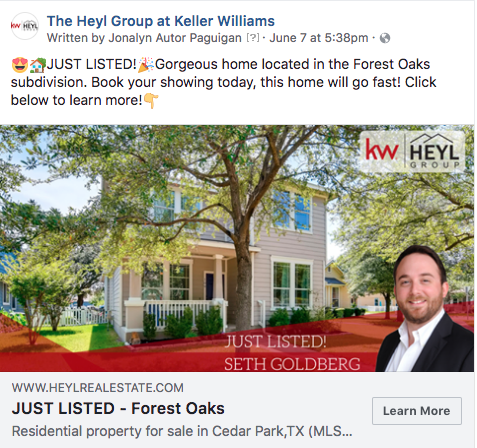 Our targeted social media ads have been built to highlight our agent’s listings and the successes accomplished during the process. 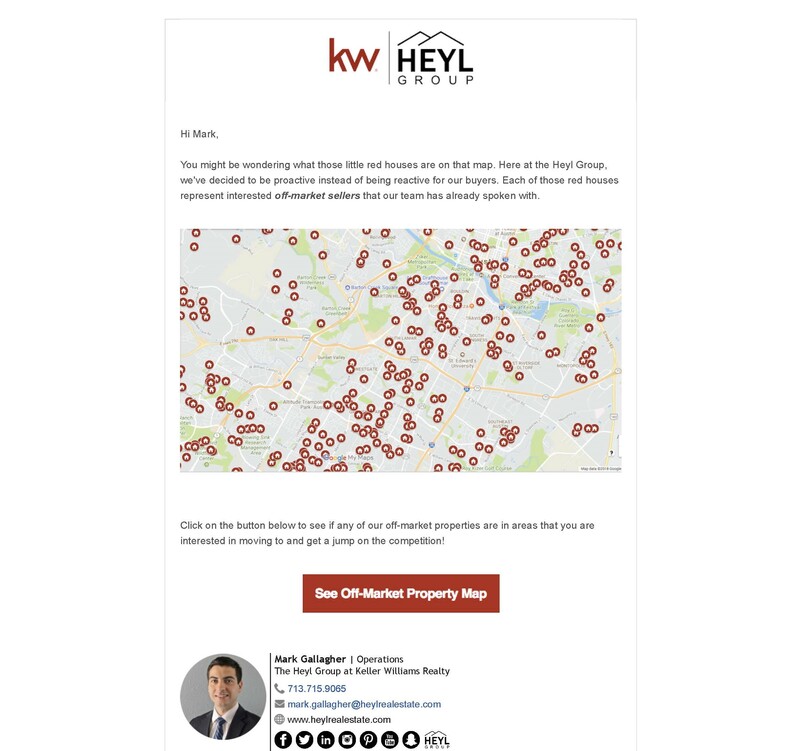 Whether they just listed a great new property or helped a buyer find their first home, we market the agent to their database and a targeted radius of homeowners. Our agents simply click a few buttons in our system while giving permission to post ads and the rest is taken care of! We’ve given our agents the ability to have their own fully functional websites within ours so that they can market themselves anytime. All the great features that we’ve purposefully built on our site are still accessible on our agent sites so that the consumer experience is still the same. The ability to capture leads that go directly to them is one of the key reasons our agents love to brand themselves with their own sites! 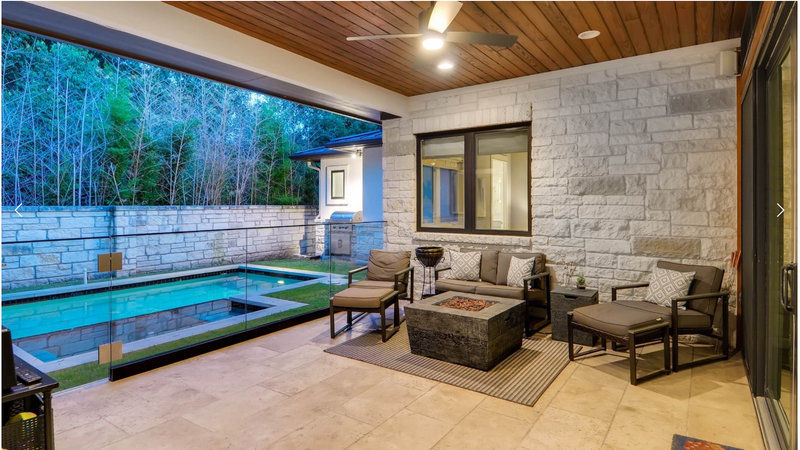 Each listing our agents take comes with a set of specific marketing strategies. 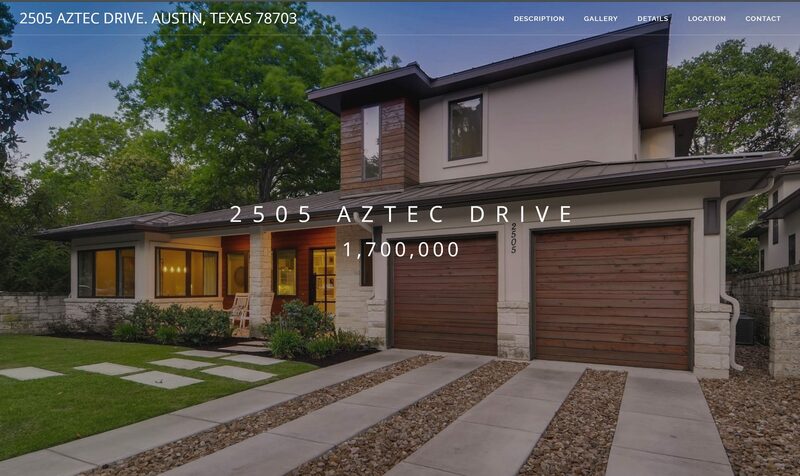 Each of our listings have professional photography, social media boosts, and are marketed on over 150 different websites for our agents/clients. A premium option we offer our agents is professionally built property websites. This option is available to our agents as a selection in our platform and the site is up within 24 hours. 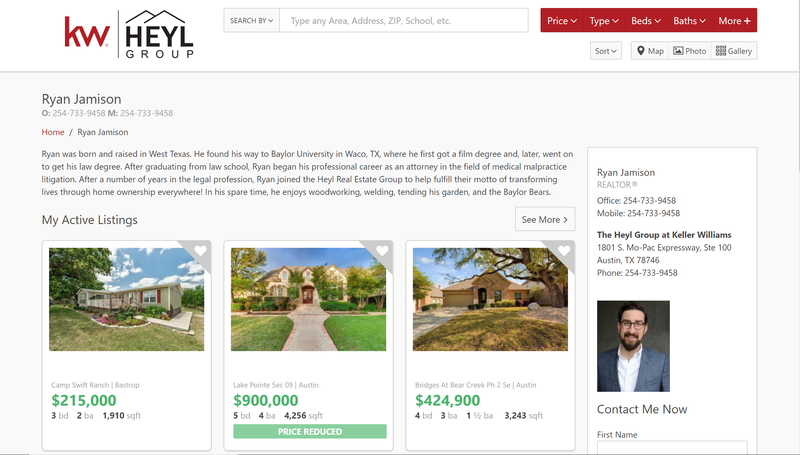 Not only does it allow our agents to add value to their clients but is also allows our agents to capture potential buyer leads. © 2018. Tim Heyl. All rights reserved.